The average person makes a handful of major purchases throughout life. Your major purchases may include items like a new car or home. Other major purchases can include appliances such as an air conditioning and heating system. These types of expenses represent a major outlay of time and cash. So it just makes sense that you want to do your utmost to keep them working well for as long as possible. But where it often feels natural to follow the recommended annual maintenance schedule for your car or home, it is much easier to forget about performing regular HVAC maintenance. In this post, learn about the many benefits of enrolling in a heating and cooling maintenance protection plan! What Is a Protection Maintenance Plan? Here at Shipton's Heating and Cooling, a protection maintenance plan is a means to ensure that your air conditioner and heating system continues to work at peak efficiency to save you time and money. The key goal of each of our protection plans is to protect you from unexpected expenses and system outages. Just as you go to the dentist each year to have your teeth cleaned, and by doing this your dentist can fix small problems before they become big problems, a protection maintenance plan can catch small HVAC issues before they result in expensive outages or unit failures. Residential Energy Savings. This basic plan is designed to keep newer HVAC systems in perfect condition. Receive semi-annual or annual inspections and maintenance, a 20 percent discount on labour and parts, and a no-overtime guarantee. Residential Advantage Savings. This intermediate plan is perfect for HVAC systems in the middle stage of their useful life. Receive $700 expense protection for air conditioning and another $700 for heating, and a 50 percent overtime discount. Residential Ultra Savings. If your HVAC system is older or more complicated, this is the perfect plan for you. Get up to $2,000 expense protection annually and no overtime charges for diagnostics. Savings Plans Rewards Club. There are three savings plans, one to accompany each protection plan described here. You can use your rewards toward equipment upgrades and repairs. If you have recently purchased a home, you may wonder why you need an HVAC maintenance plan too. After all, doesn't your home warranty cover the air conditioning and furnace system? While Ontario requires that all new-construction homes are covered by a third-party warranty, this type of warranty is designed to cover only major defects in workmanship or structure and comes with its own set of limitations and exclusions. The burden will fall to you, the homeowner, to read the fine print and ask the right questions in advance to verify your HVAC warranty coverage. If the home you purchased is more than seven years old, it will be up to the seller whether you receive any type of warranty on structure or appliances along with your purchase. In our many decades of expertise in the heating and cooling industry, we have rarely seen a situation where a home warranty has been able to cover the costs of a major HVAC repair. This is one reason why we decided to begin offering protection maintenance plans to our customers—sometimes a little timely annual maintenance can go a long way to reduce heating or cooling repair costs! 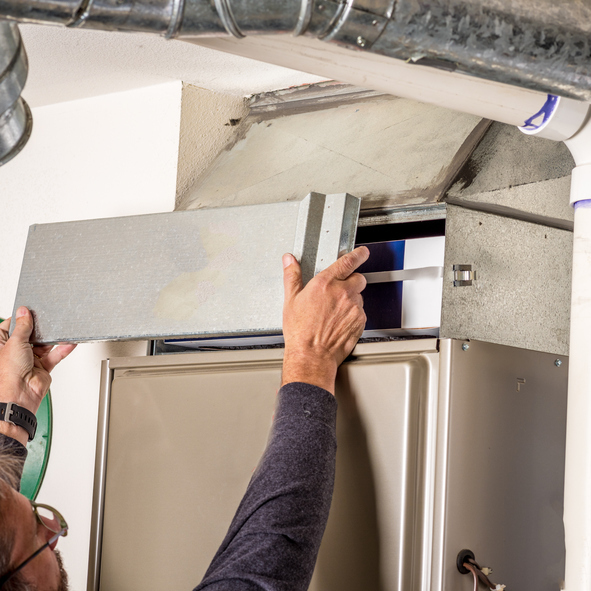 According to the U.S. Department of Energy, scheduling annual maintenance inspections and tune-ups for your furnace and air conditioner can reduce your repair costs, plus your home temperature-related energy expense anywhere from 20 to 50 percent annually! So let's take that theory for a test drive by taking a look at how your decision to enroll in one of our maintenance and protection plans can help you save money in both areas! As an example, let's say you decide to enroll in our Residential Energy Savings plan. You pay just $8.99 per month, for a total annual cost of $107.88. This gets you a free annual or semi-annual tune-up (depending on the benefits you select), plus a 20 percent discount on repairs and no overtime expenses, even if you call us out for repairs on a holiday, weekend, or evening. Best-case scenario, the money you spend for your annual protection plan purchases your annual tune-up, which you would have paid for out of pocket anyway. But let's say you do have some repair needs during the year. Nationwide, a basic air conditioner or furnace repair averages around $300. Under your protection plan, you can take 20 percent off the cost of your repairs, which in this case saves you $60—your repair is just $240. When was the last time you had your furnace or air conditioner inspected? Is your HVAC system overdue for a home fire safety check-up? Would you love to find out how to slash those high heating bills for the remainder of the winter season? Shipton's Heating & Cooling is here to help! 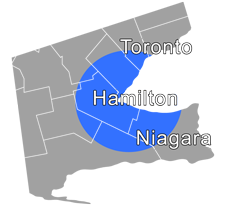 Give us a call now at 905-549-4616 to schedule your mid-winter HVAC inspection and tune-up!